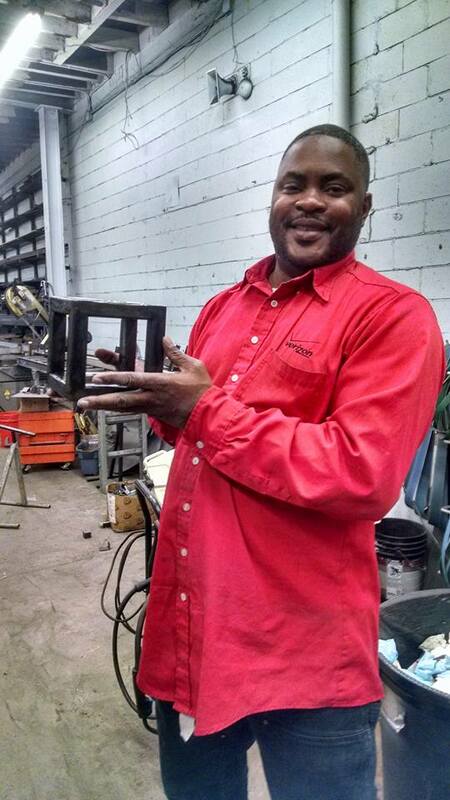 Check out what we've been making over at the fabrication shop! 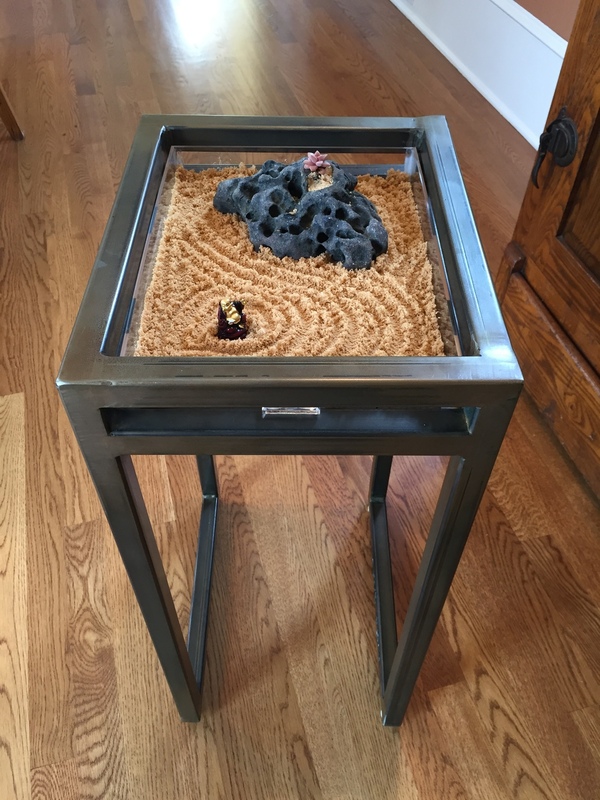 This custom made steel table was inspired by a unique cross-section of twisted C channel. Many hours went into converting the very organic shape into a (not-so-organic) CAD file, which in turn was used to create this natural yet organized coffee table. Winter's arrived, get hot making metal! A lot is happening in the shop! 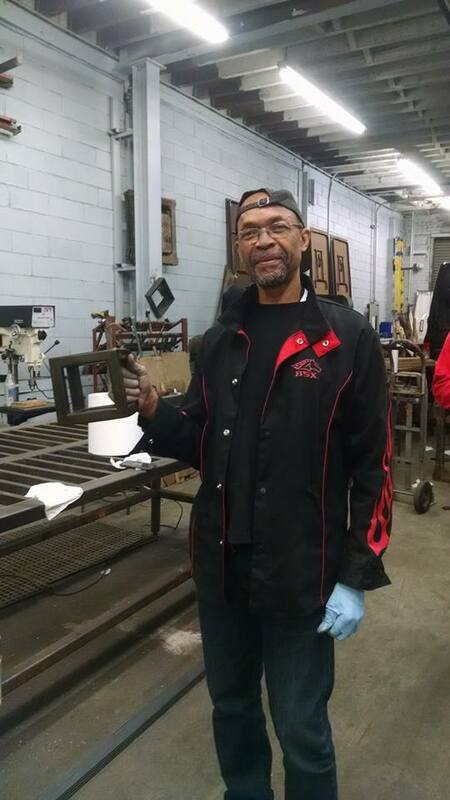 We had a fabulous crew of Verizon technicians take cube class and we had a blast teaching them all of the necessary welding basics! 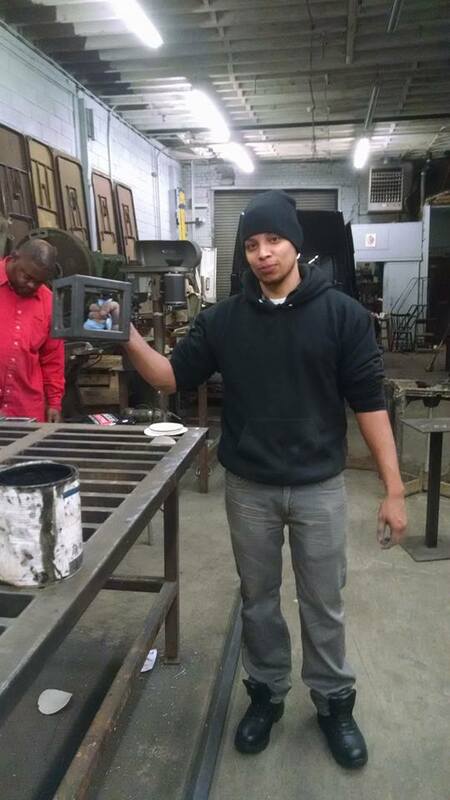 They finished their cubes and are now on to our TIG level 1 class taught by the incredible and fastidious Adam Mick! Scott was also able to teach them an additional thing or two and showed them how to repair an angle grinder! Good times! We've also got new members, new classes, and more in the works! If you've taken the intro to TIG welding class, you got a taste of what it takes to do it right, which is practice practice practice! We recommend our level 1 stainless steel TIG welding class where you can perfect those skills and create your very own herb box to take home! 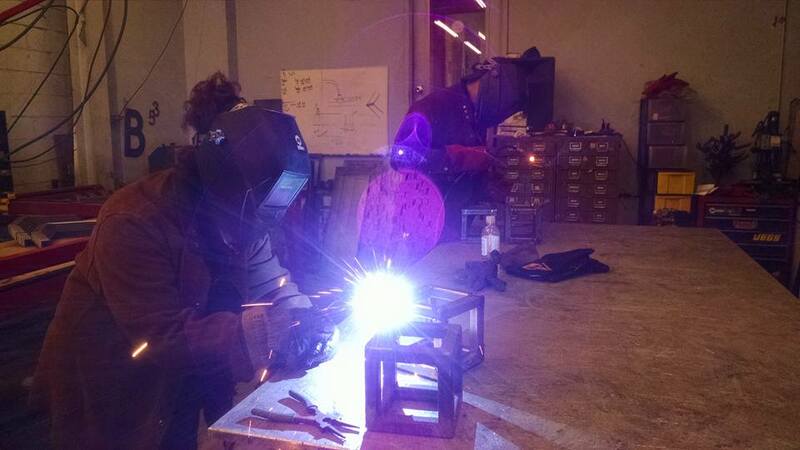 Or if you want to advance your MIG welding skills take our accent table lamp class or our three-day steel oval coffee table class! Get fired up and join our community of makers! 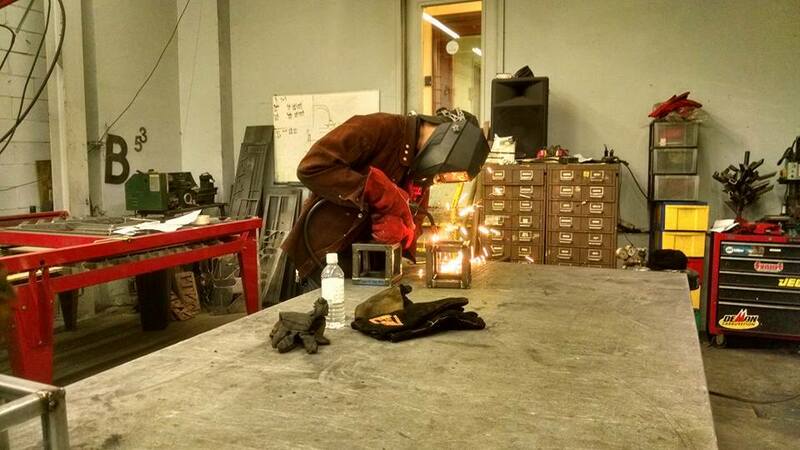 If you want to make anything in metal, Metal Shop Fantasy Camp is your resource. 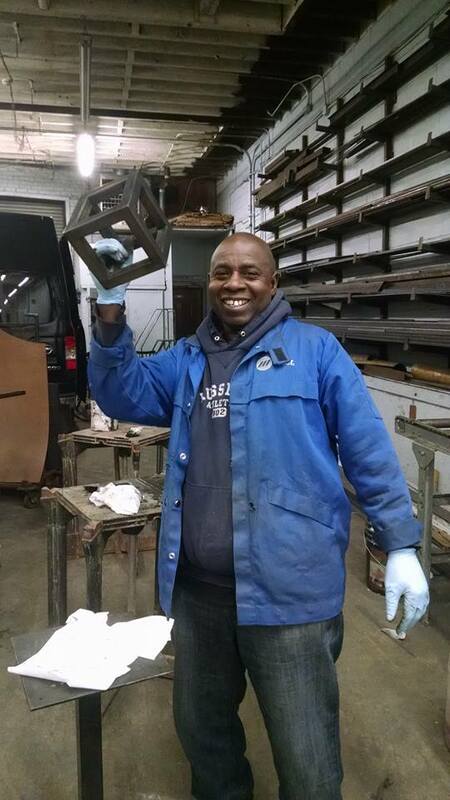 We have three options for memberships that accommodate your schedule and meet all of your metal making needs! As a member, you also enjoy all sorts of perks including discounts on classes!